The true meaning of friendship, as demonstrated by our resident slave to raging hormones, Nancy. With only 8 episode this season, no episode can spend much time on any one character. This episode goes a long way to defining who the main characters are without a lot of exposition. They DO the things that tell us who they are, making it very watchable. 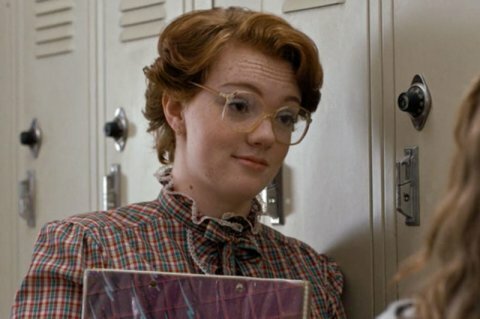 And just when you think you’ve seen everything this episode has to offer… Barb. Skeptical Barb, not buying Nancy’s story.